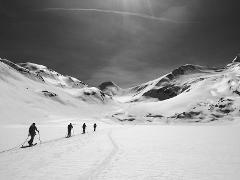 Are you tempted to explore more of the challenges the mountains present to us by pushing yourself to summit and ski their peaks? This camp offers the opportunity to do exactly that. 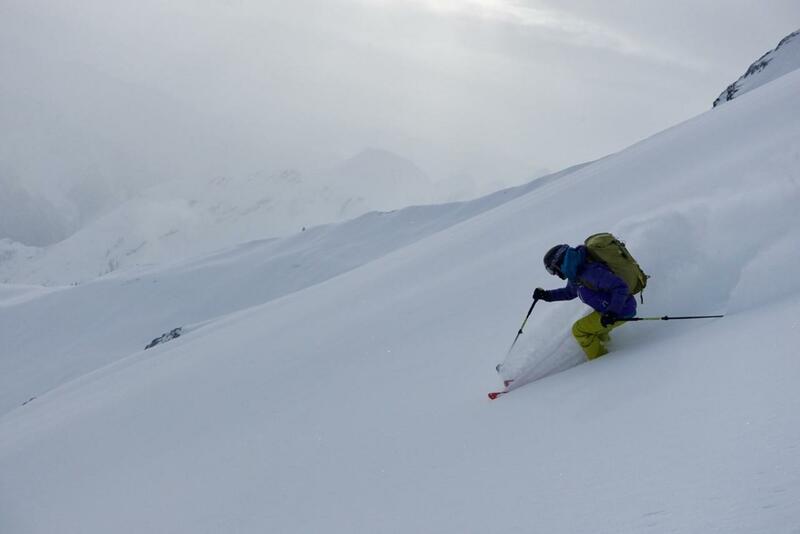 Our Expert Ski Touring Camp is for the female skier who spends an average of 15 days or more in the backcountry each season and who is stoked to really put the pedal to the metal when it comes to touring! 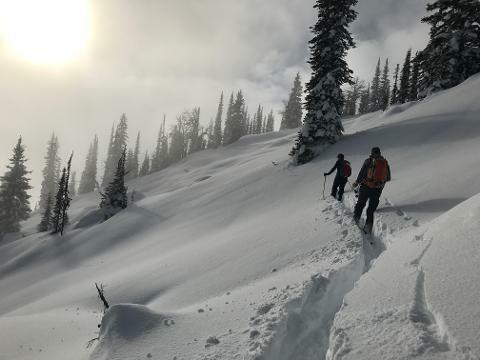 From pre-planning, group communication and weather forecasting, this camp works toward answering some remaining questions you might have in regards to ski touring and winter mountain missions, while spending three days ski touring in Rogers Pass. 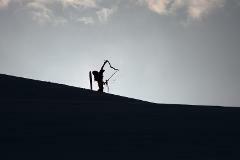 Ski the lines you’ve always wanted to ski, summit peaks like a lady boss, and do it all while building strong relationships with five other women. Here’s an overview of what the three days of this camp will look like. 6:45am Meet at La Baguette in Revelstoke, sign waivers, plan for the day, and carpool to Rogers Pass. 8:00am Meet at Rogers Pass Discovery Center – plan for the day and get back out there! 8:00am Meet at Rogers Pass Discovery Center – plan for the third and final day, then execute! 4:00pm Back at the cars for 100 high fives, a recap of the three days and… prize giveaway!